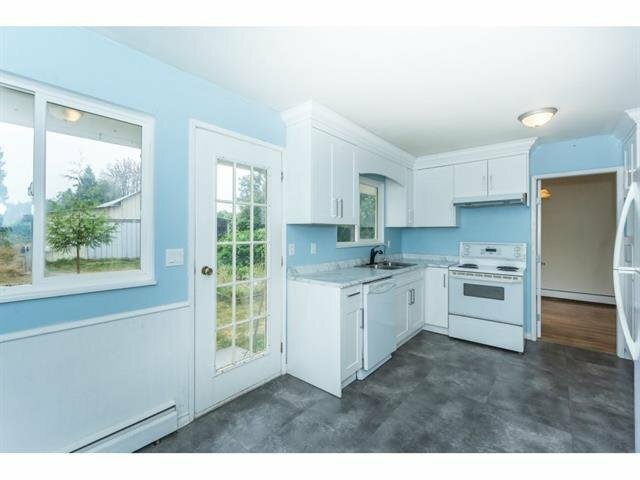 27456 43 Avenue, Langley - 3 beds, 3 baths - For Sale Arnold Real Estate Team - Brent & Denean Arnold - Realtors with HomeLife Benchmark Realty (Cloverdale) Corp.
Langley location for the peaceful 5 Acres on no-thru street. 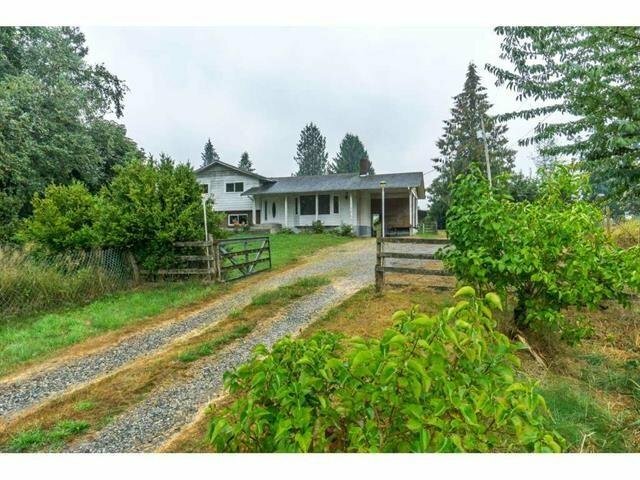 3 level split home, 44x24 barn with stalls and hay storage. 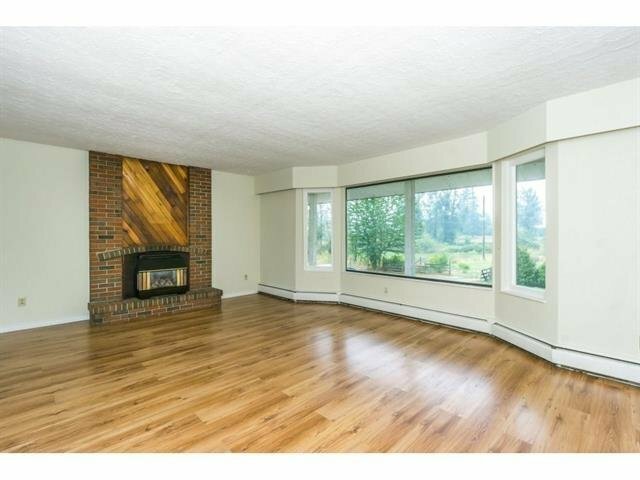 Great opportunity to move to the Country! Think big for the future? Well, you have the perfect canvas to create your "dream" private estate. 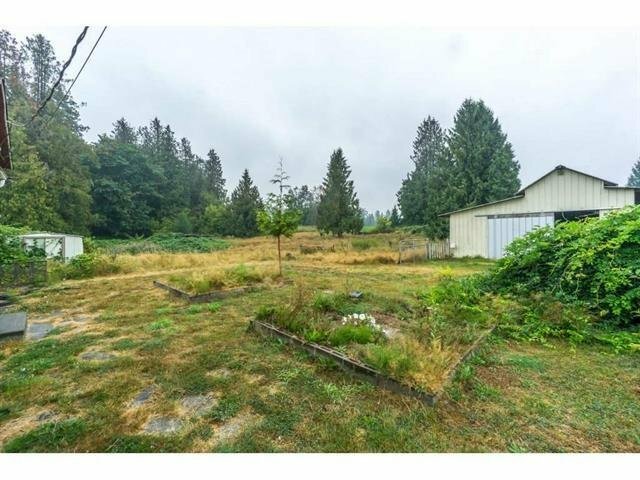 Hard to find this combination of land and home, at this price. It's your future RRSP of holding tax free land.